If you need professional lawn care in Kenosha County, give our pros a call! 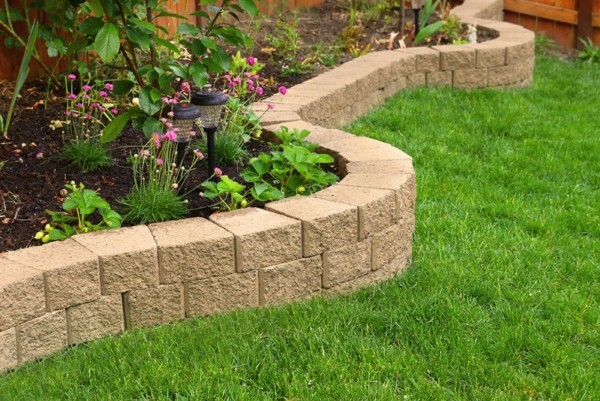 We’d be happy to evaluate and manage your landscaping needs. Our professionals are knowledgeable, friendly, and always respectful when on our clients’ property. Whether your needs are small or large, we’d like to help! 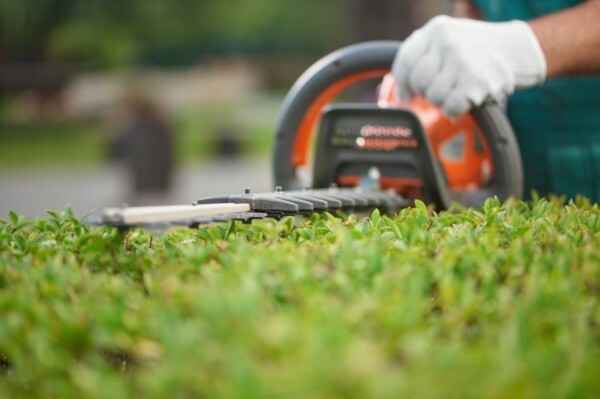 Whether you’re looking for weekly mowing services or a company that can handle your lawn care needs year round, LawnPros is an amazing choice. We’ll provide the treatments necessary to promote growth and maintain a weed free yard. When the season calls for it, our professionals will trim trees and bushes, remove thatch build up, and seed problem areas. 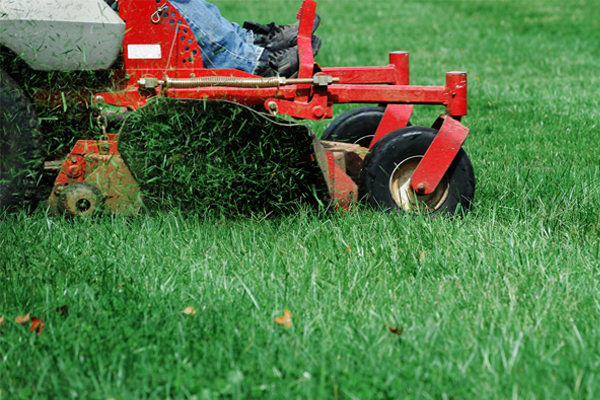 Learn more about our Seasonal Lawn Care Services. When it comes to a beautiful, healthy lawn, the right fertilization and weed control applications make all the difference. We’ll determine the best application process for your yard based on the unique needs of your soil, grass, and plant life. 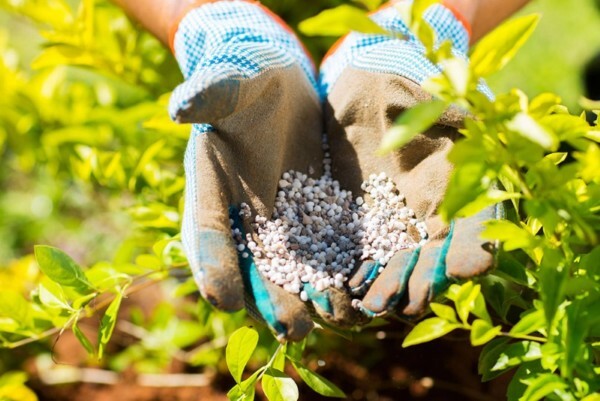 Our weed control and fertilization programs offer superior results to home and business owners alike. If you’re looking for a lawn care solution that saves you money and aides in the growth of your grass, an irrigation system may be exactly what you need. An automated system conserves water while ensuring your lawn gets the exact amount of water necessary to thrive – even as the seasons change. 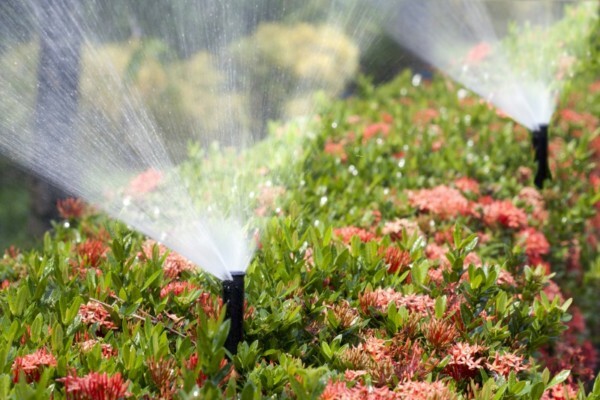 We’re also happy to provide maintenance services for your new sprinkler system; preparing it for winter and spring. We offer landscape lighting installation! 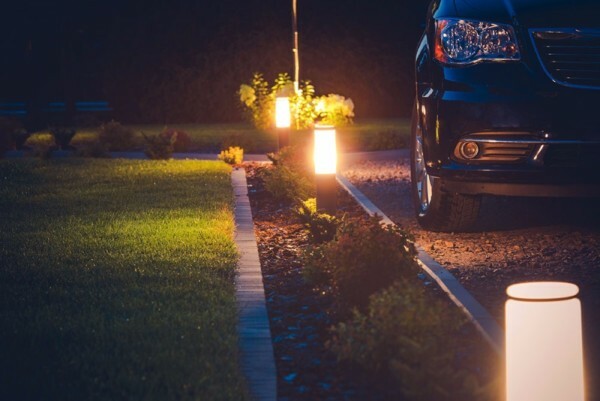 Outdoor lighting is perfect for patios, decks, walkways, driveways, and dark areas of your property. If you’re interested in an estimate, let’s set up a consultation so we can evaluate your exact needs. Our Sister Company – Skeeter Control – can help you control mosquitos and ticks this summer. 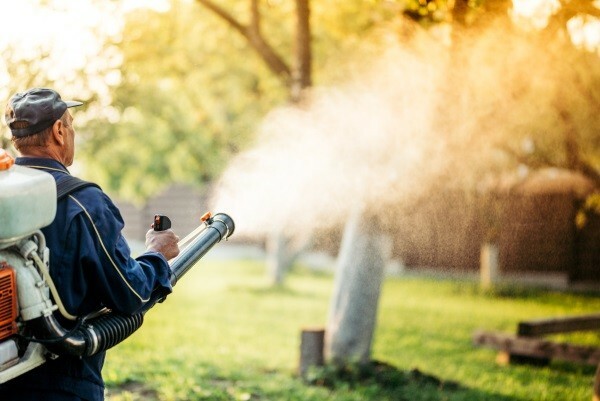 Enjoy your yard without the nuisance of pests like mosquitos. Your family, friends, and pets will be able to spend time outside without the threat of bug bites. Call us to learn more! Located in Union Grove, we provide lawn care services to SE Wisconsin areas including: Pleasant Prairie, Somers, Paris, Brighton, Paddock Lake, Salem, Bristol, Twin Lakes, Kenosha, and Racine. Contact LawnPros online if you’re interested in professional lawn care services for your Kenosha property.